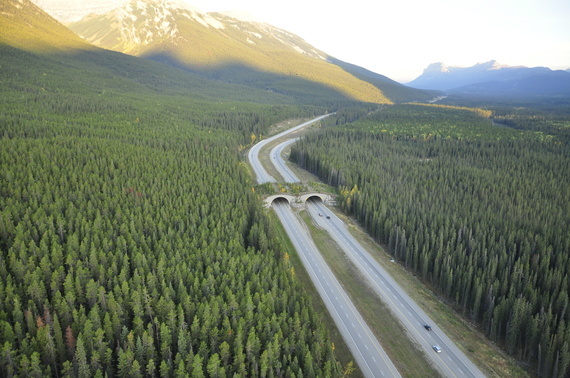 Have you ever wondered the statistics on wildlife crossing bridges over interstates and highways? Cristina Eisenberg’s latest post on HuffPost tells us how they have done in Banff, “the crown jewel of the Canadian national parks” A step that can make radical change in this one crucial area shows what can be done, but hardly is. Read more here.